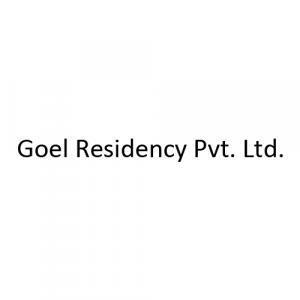 Goel MAA - 2 in Govindpuram, Ghaziabad by Goel Residency Pvt. Ltd.
Maa – 2 is an outstanding project that is very affordable as compared to other projects coming up nearby this locality. 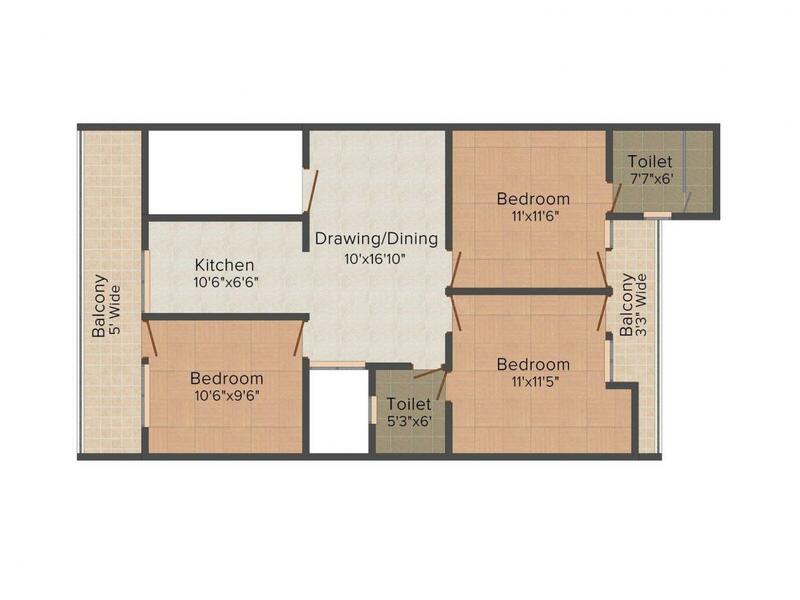 The project is located in residential area where all the necessities are present close by. The interiors are classy in their appearance that is sure to attract your senses and the exteriors are very attractive as well. 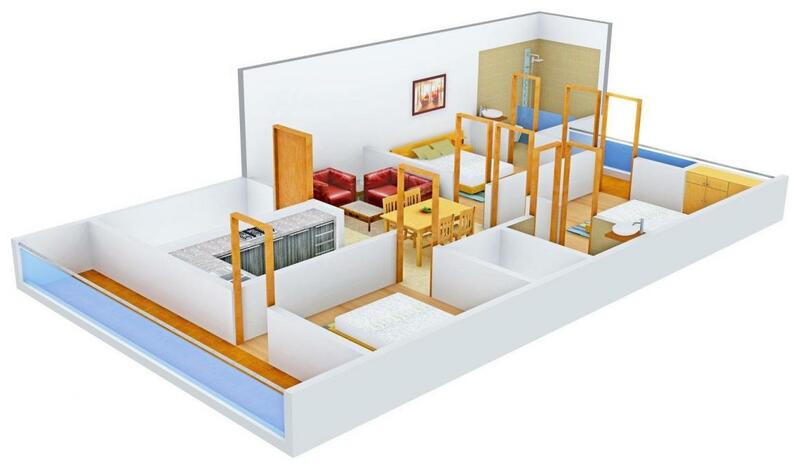 The rooms have proper ventilation with ample sunlight falling into the homes which make you feel pleasant. The project takes into consideration the basic wants and needs of the modern-age residents and so is strategically located where every establishment is at arms reach. Maa – 2 provides a wonderful choice for the people who want to live their life happily. Govindpuram is one of the prime locations in Ghaziabad and surrounded by almost all types of residential facilities. This area is dotted with numerous educational institutes, ATMs, banks, restaurants, places of worship, etc. Apart from these, you can easily come across clinics and hospitals at a minimum distance. This location is well connected through a number of highways, which indicates a better future for this place. It is also at a stones throw away from utility centers and important landmarks. The area is surrounded by greenery and is a perfect choice for nature lovers. Being a prime location, it is well connected with highways and metro. Hapur and Main Govindpuram Roads are the vital stretches through which the inhabitants residing over here can easily travel to their work places and tourist places. Other modes of transport are also easily available. Taxi stations and other important points are also located at the reach of your hand. 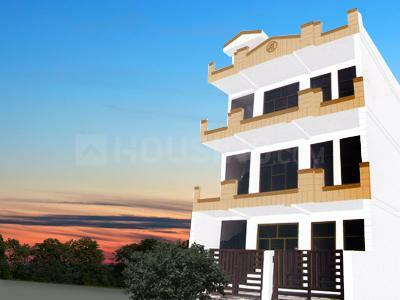 Therefore, Govindpuram is an ideal place for the people to reside in.